My reacquaintance with Pixelmator impressed me enough to give it a more thorough look, and I’m pretty impressed by how far it’s come. Here’s a brief rundown of what’s fixed and what still needs work based on a couple of hours. Marquee Selection works perfectly. 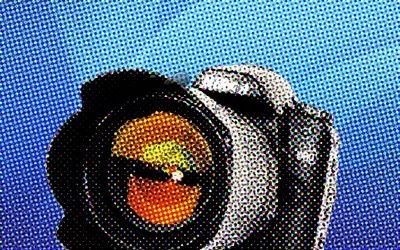 Zoom in and select pixels precisely and effortlessly. Perfect. 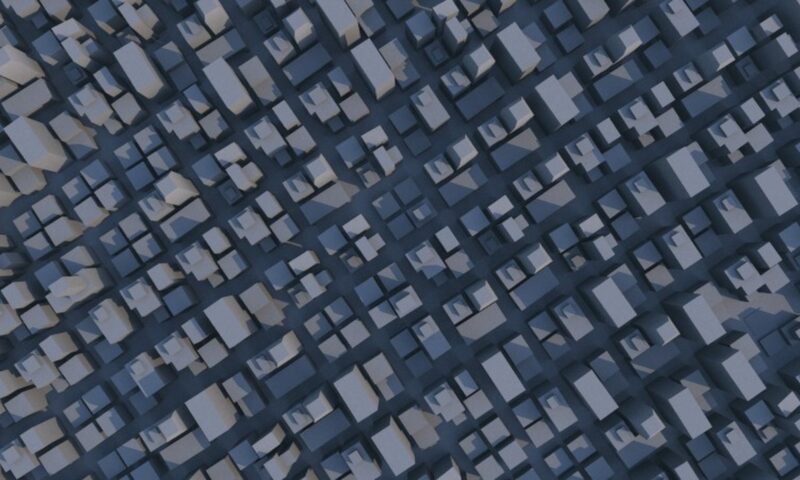 Polygon and Lasso selection are nice, but need more work. Zoom in for sub-pixel positioning, but there’s no way to accurately select along pixel boundaries. Good but needs work. Curves. Yup, Pixelmator has Curves at last. RAW image support. I can edit my beloved NEFs now. (It was incredibly lame that this wasn’t the case from day one.) That said… see the Ugly. Very quick launch time! Nearly instantaneous on both my MacBook Pro and (less surprisingly) my Mac Pro. I’d say it actually launches quicker than Photoline. Some operations are still a bit slow (e.g. Undo). I can’t believe it’s 123MB on disk! I spelunked the package to see where all that bloat was coming from, and it seems to be mainly giant icon files (Pixelmator can open a buttload of image formats and it has a 512×512 icon for every single one of them). RAW images come straight in with no adjustment, which somewhat defeats the point of RAW images (you can’t perform the white balance, exposure, and color correction before down-sampling from RAW to 8 bits per channel). The text tool is hopeless. You have no typographic controls at all, and not even text wrap. Yuck. GIF export offers no useful controls. Shape Layers and Vector Tools. It seems like all this narrows Pixelmator’s potential audience, at least for now. 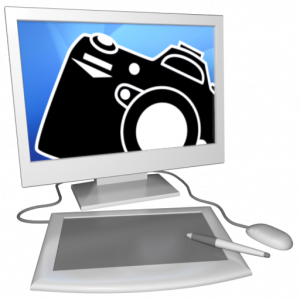 Web Developers will need a tool which can optimize JPEG and GIF output, such as GraphicConverter. 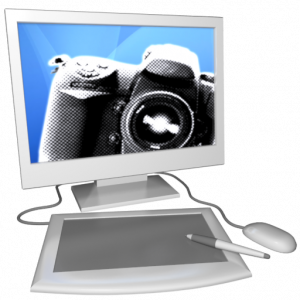 Some will need slicing tools, such as only Adobe’s tools and perhaps Photoline offer. Graphic Artists and Designers will need more capable selection tools, far better text capabilities, and shape layers, which again leaves you with Photoshop and Photoline. Anyone working with print needs CMYK. Which basically leaves us with Photographers who don’t want, can’t afford, or are stymied by Photoshop, and either don’t shoot RAW or don’t much care about RAW processing. Pixelmator has, in a few short months, gone from being a flashy interface sitting on top of an alpha-quality image editor to a useful, usable program that would at minimum satisfy the needs of a lot of Photographers. Edit: my review of Photoshop Elements is here. Note: Google seems to prefer this rather out-of-date review to my more recent comparisons. For the sake of completeness and intellectual honesty, I decided to try the same basic task in Pixelmator and Acorn (the two most credible Core Image-based Photoshop wannabes). I couldn’t rotate individual layers in Acorn (a pretty staggering omission), the online help was useless, and I gave up. Pixelmator actually got the job done faster than Photoshop. 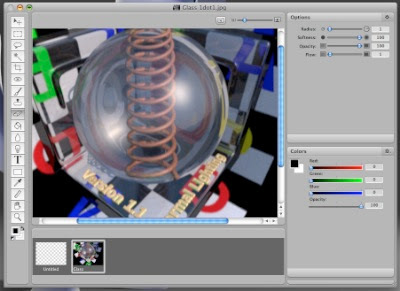 Both Pixelmator and Acorn feature incredibly slick support for Core Image filters which are, in general, faster than Photoshop’s, but not as flexible or useful. Above, Acorn produces the halftone effect I was after in a matter of seconds. So, I have to say, this round goes to Pixelmator, which has improved by leaps and bounds from its beta quality (and that’s being generous) 1.0 release — it’s even launching a lot faster than it used to (instantaneous on my MacBook Pro). 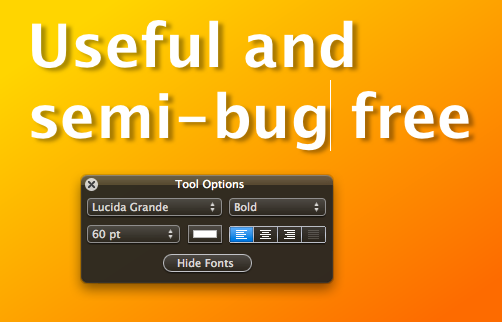 I was very negative about Pixelmator when it came out, but it may become my new favorite “quick and dirty” image editor. Wow. I’m very disappointed in Acorn. It’s at version 1.2 and still lacking some really basic functionality. 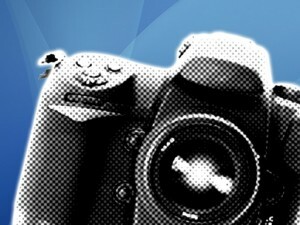 I also discovered some really poor user interface quirks in the course of trying to figure out how to rotate the camera. For a program that various reviewers (including myself) have lauded as having a clean, simple, minimalist interface, Acorn has some remarkably rough edges. Its one strength — Python scriptability — remains, but I wonder if anyone really cares. This hardly represents a thorough review of the products in question. To the extent that the task I was undertaking was a simple and representative example of image compositing, Acorn fails dismally, and I will stop thinking of it as a serious contender until it gets basic features properly implemented, stops treating me like a thief, and its numerous user interface annoyances are fixed. 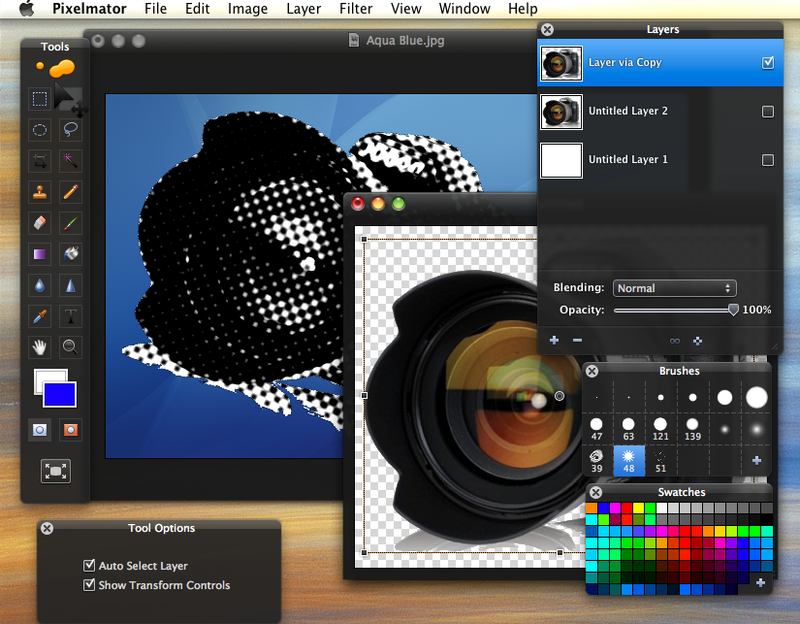 Pixelmator did well in this test, but is still lacking some pretty fundamental functionality. Its text functions are rudimentary (it won’t even wrap text, there’s no control over letter-spacing, forget stuff like text on a path, you can’t even transform a text layer) and its selection tools are, frankly, broken. (It’s virtually impossible to line up marquee selections precisely, and when you zoom in the selection tools seem blissfully unaware of the position of actual pixels.) Finally, while Pixelmator provides a better interface to Core Image filters than Acorn, Acorn has the ability to save presets, chain filters, and supports more filters than Pixelmator does. What I’d really like is Photoline to support Core Image since the prospect of Pixelmator adding such a deluge of functionality any time soon is remote. You can get a copy of the free beta here. So far, color me unimpressed. I can forgive obvious missing features (e.g. Curves) and unimplemented features (e.g. 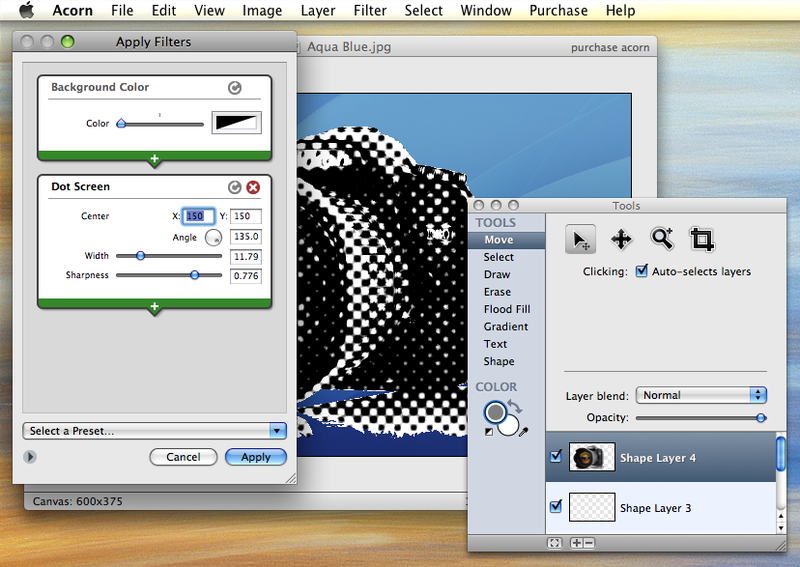 Levels), especially in a beta, but the text tool is like MacPaint (it burns pixels into the current layer) … WTF? I have no clue why Iris requires Leopard. Iris seems to me to be a graphics program written by a programmer who not only isn’t an artist, but doesn’t know any artists. Ugly tool icons are a very bad sign. I hope I’m wrong. Competition in this space is a very good thing. Time for me to do more work on Pixel Ninja.